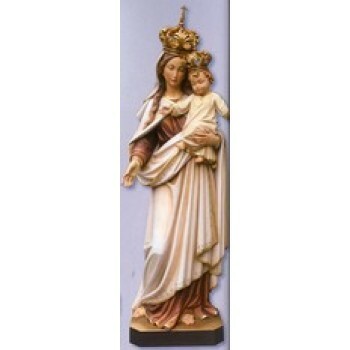 Conrad Moroder is the gold standard in quality, detail and magnificence for church art that comes to life. 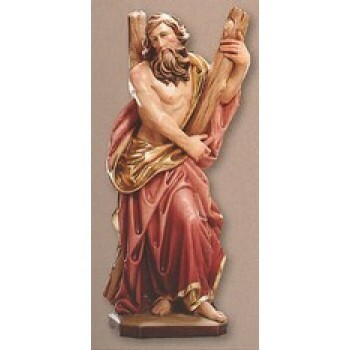 Conrad Moroder's long tradition of church statues, wood carvings and art inspires devotion in churches and chapels, and warms the heart of those have the opportunity to admire them. 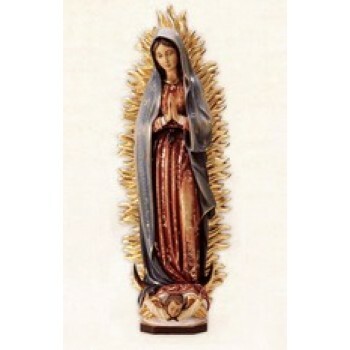 This renowned company has had many years of experience in the Ars Sacra. 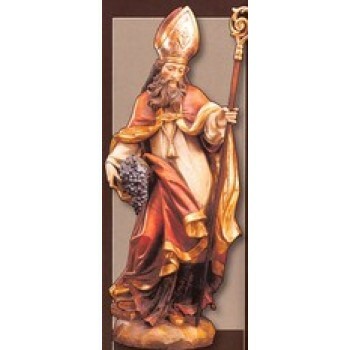 We carry a large variety of stunningly detailed, hand-crafted Conrad Moroder carved wood statues to choose from. 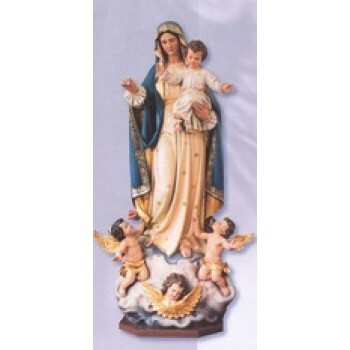 These products are designated for either indoor or outdoor use. 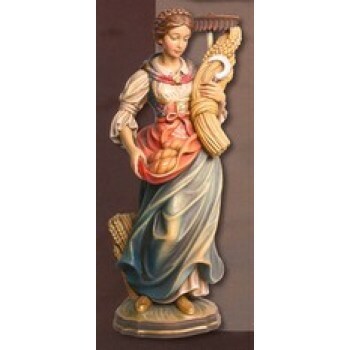 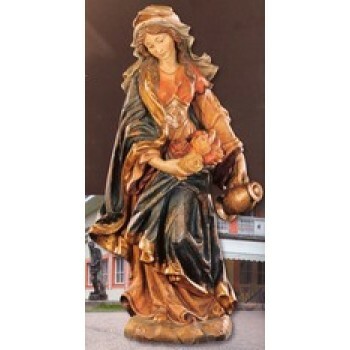 Indoor statues are hand-carved from Lindenwood and are finished in exquisite detail using an oil-based paint. 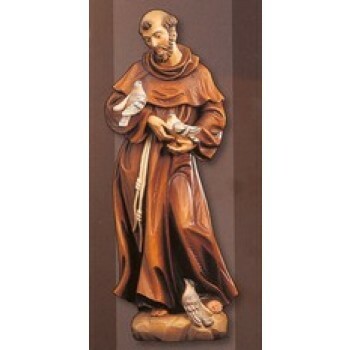 Outdoor statues are crafted using either PolyArt casting or bronze casting. 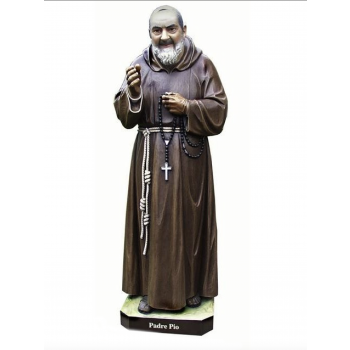 PolyArt casting involves mixing Carrara marble dust with fiberglass and resinal additives to create a base material for forming the statue. 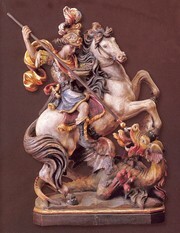 The figure is then painted or sealed using weatherproof products. 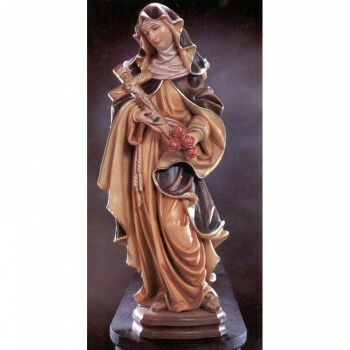 Bronze casting utilizes a different technique that involves treating the figure with 240c of a special bronze-colored paint that will not rust or stain. 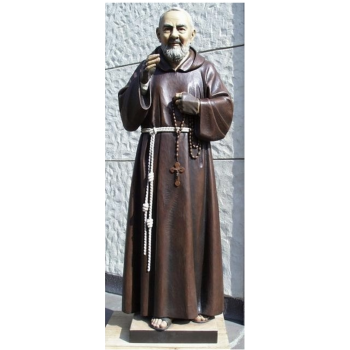 Bronze-cast statues are safe for outdoor use and take on a beautiful aged appearance over time. 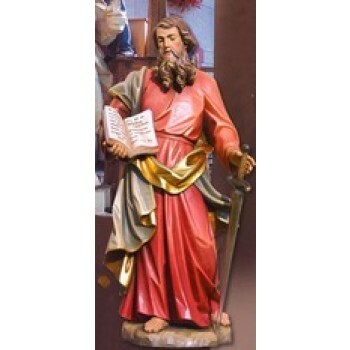 Conrad Moroder statues depict a variety of holy biblical figures and saints as well as coats of arms. 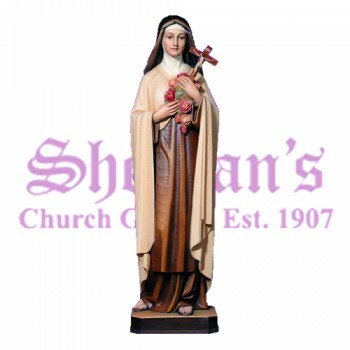 The statues and creations are incredibly detailed and make an exceptional, awe-inspiring addition to any home, business, chapel or church. 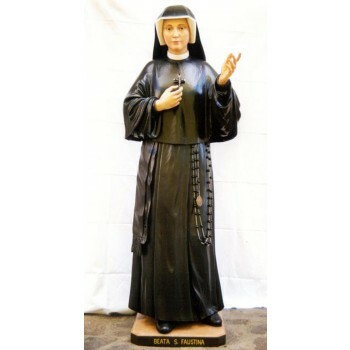 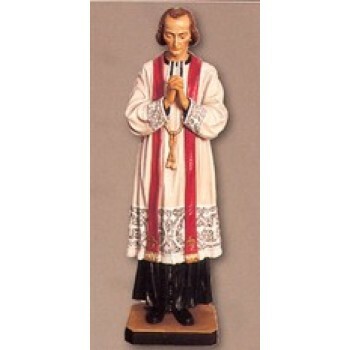 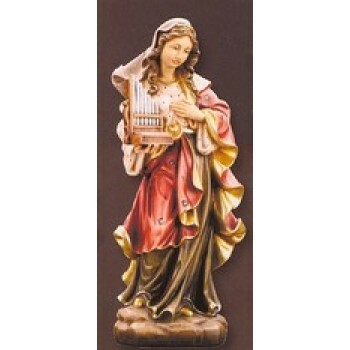 Keep a small wooden statue of your favorite religious figure in your home for personal devotions or opt for a larger cast statue to accent the outside or an outdoor garden of a church. 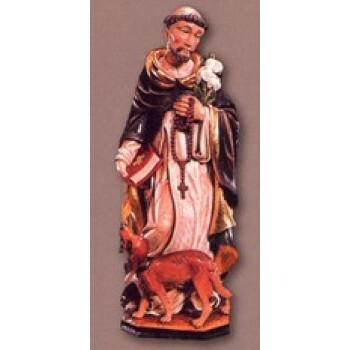 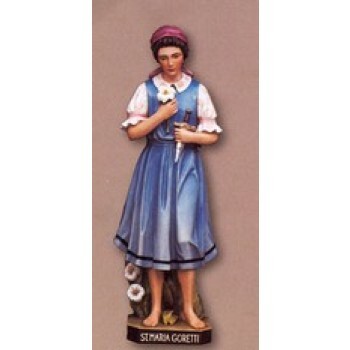 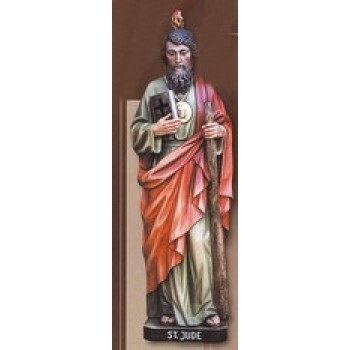 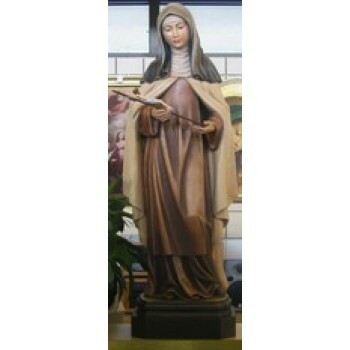 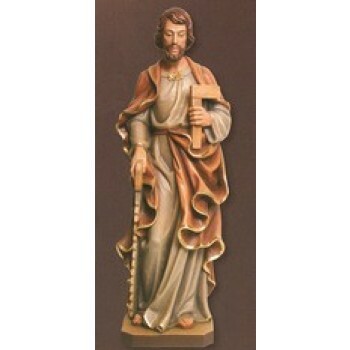 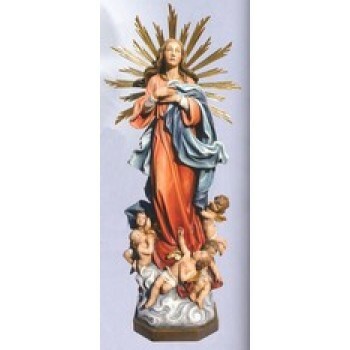 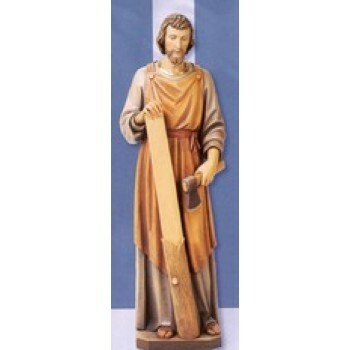 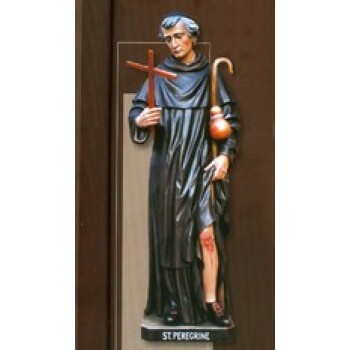 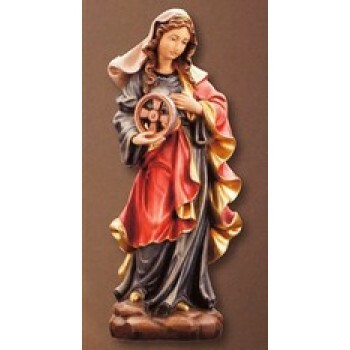 Add a patron saint sculpture to your business to honor a legend. 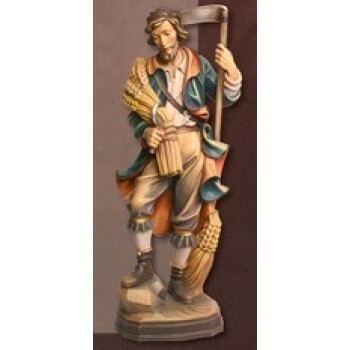 Whether you're looking or indoor or outdoor figures, Conrad Moroder statues make a fine addition to any space. 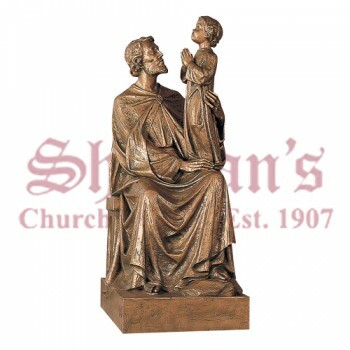 Shop with Matthew F. Sheehan for a large selection of finely crafted Conrad Moroder statues. 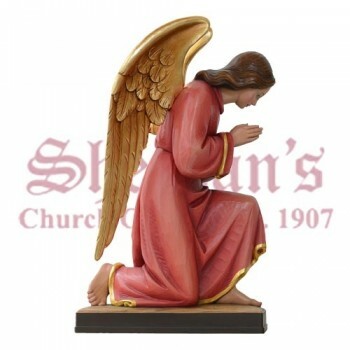 Since 1907, Matthew F. Sheehan has provided homes, churches and businesses with religious products, apparel, statutes and décor that inspire veneration, contemplation and spiritualness. 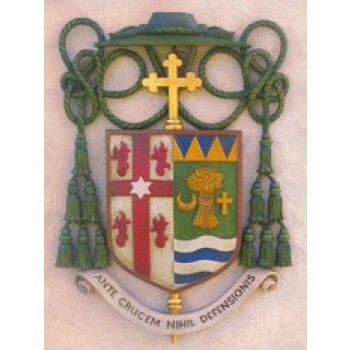 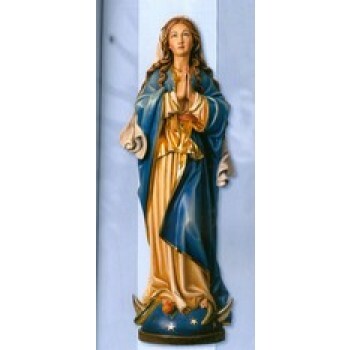 We take great pride in offering the finest quality church goods at exceptional prices. 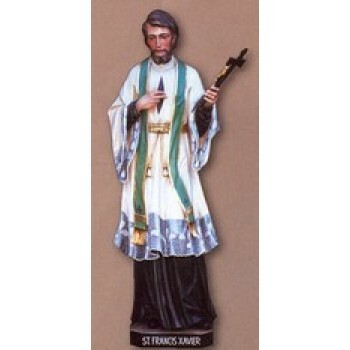 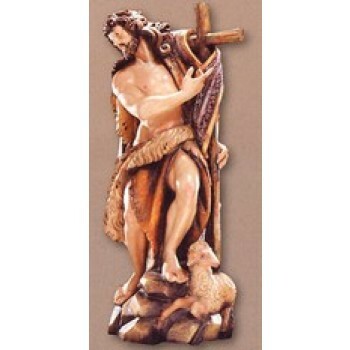 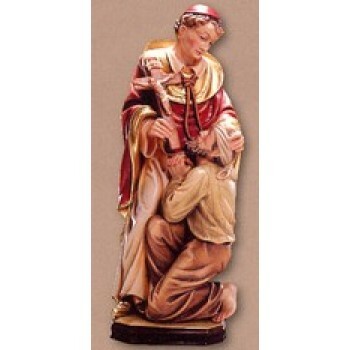 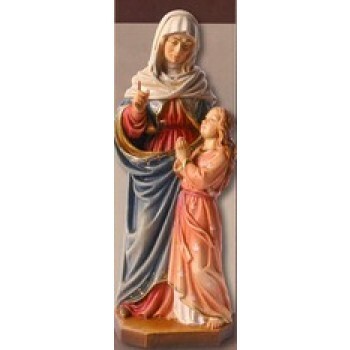 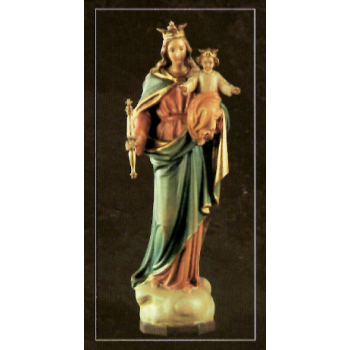 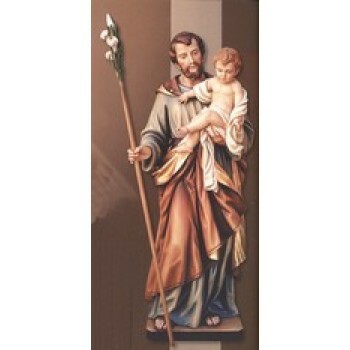 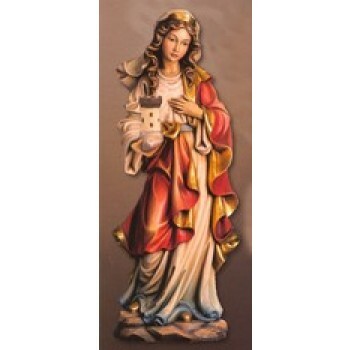 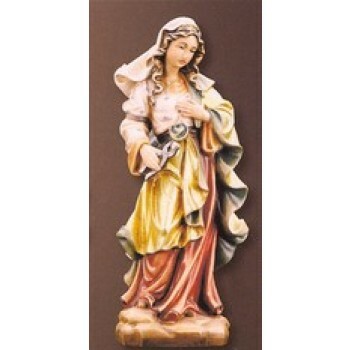 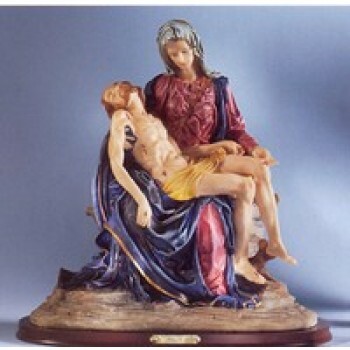 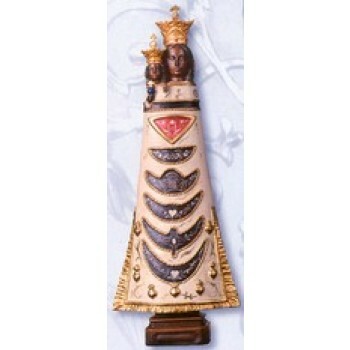 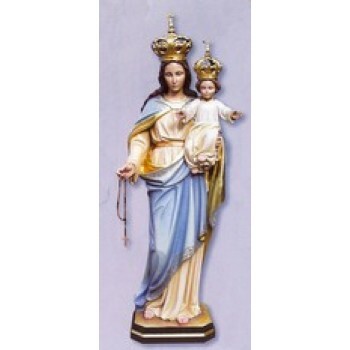 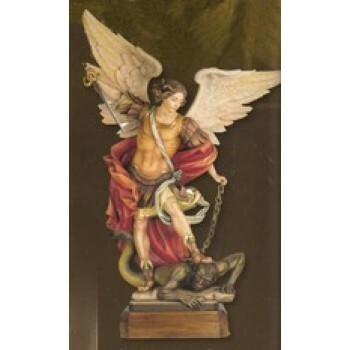 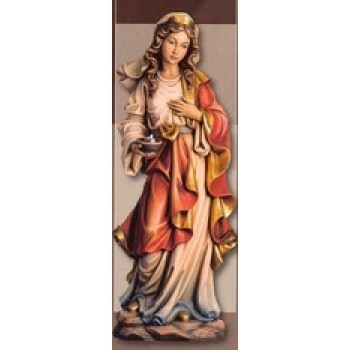 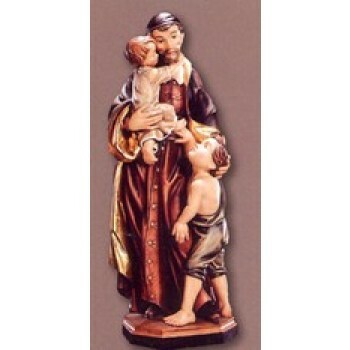 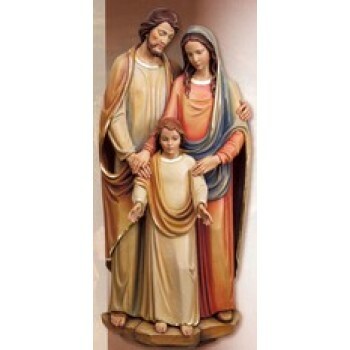 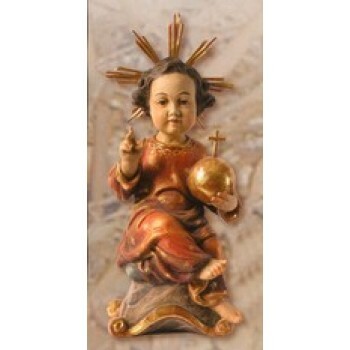 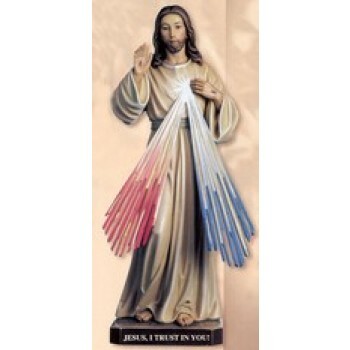 Order your favorite figures today to enhance your home or church.